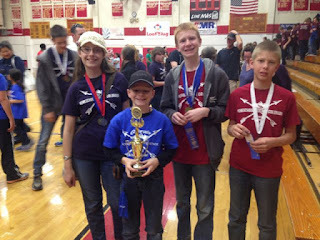 Last year was our first year participating in Science Olympiad. It was just Miss E and Mr. R. This year we added Mr. M and Mr. S. I was due just 2 weeks before regionals this year; meaning we needed to have a plan to make this happen. My mom came to help with the littles while Rob took the big kids down for competition (it's an over night thing since they have to be there so early on the big day). Miss E's day was full of testing. Nothing to see. The boys all had building events though that could be watched as they tested their builds. 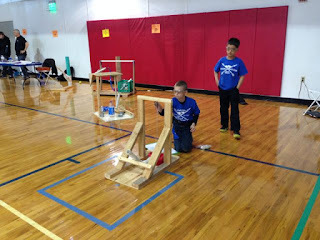 Between the 3 of them we had 4 different build events Bottle Rockets, Gliders, Scrambler (a wheeled vehicle with an egg on the front; get the vehicle as close to the wall as you can without breaking the egg), and Air Trajectory. 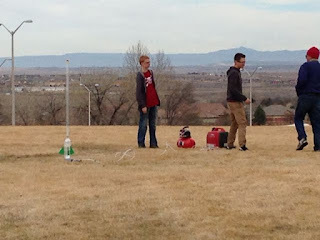 Mr. R and his partner won 1st place for their Bottle Rocket(s). 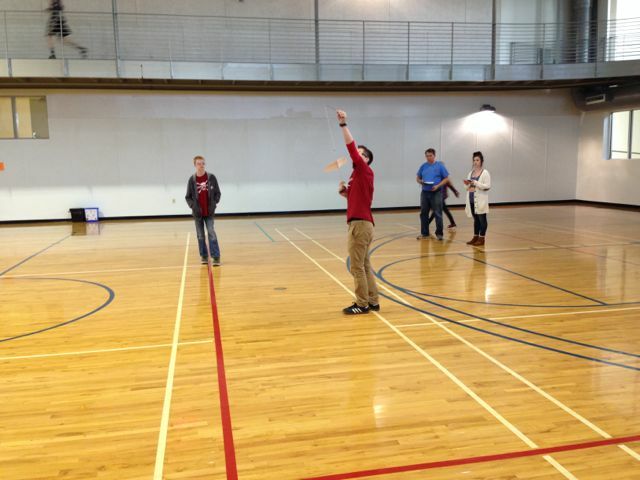 Mr. R and his partner won 1st place for their Glider. Mr. M and his partner did not fair well with their Scrambler. It was somehow broken after being impounded, their quick repair was not good enough. It seems many teams had problems though since only 8 teams got official results. 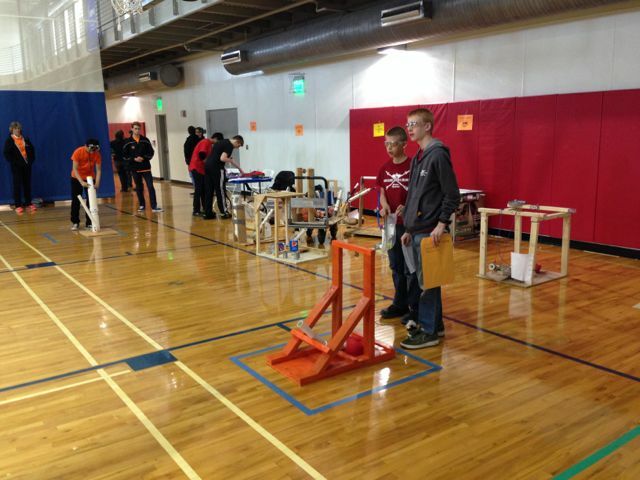 The other 18 teams received placings of 26/27 place. Oh well. They will rebuild and hopefully State Competition will go better. 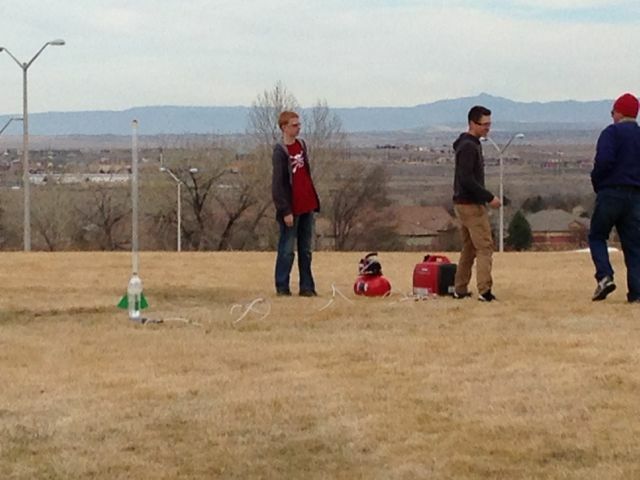 Mr. R and Mr. M placed 3rd for Air Trajectory. 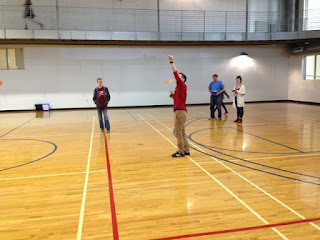 Mr. S and his partner placed 4th in Air Trajectory. During our practices Mr. S had been getting better and more consistent results with his contraption. We had expected him to place better than his brothers, but thats just how competition days go. He is very excited to get to go to state and give it another go. Maybe at State he'll WHOMP his brothers? All three of the boys also had a testing event; Road Scholar. Its about reading and even drawing maps. Mr. R and Mr. M did better than expected and are hoping to up their game for state. Miss E placed 1st with her partner in Anatomy. She and her (same) partner placed 2nd for Disease Detectives (epidemiology). We're still waiting on results for the computer programing "Game On" event. She and her partner were pleased with how they did and are looking forward to practicing more so they will place better at state. Over all the three teams did very well and are all continuing on to our State competition.. Our Sr. High team placed 3rd. Our "varsity" Jr. High team placed 1st. Our "JV" Jr. High team placed 12th and as our head coach put it "made it by the skin of their teeth....their baby teeth" (only the top 12 teams go on to state; our JV team is all grade schoolers). ***We're super thankful to our head coach and team coaches that put so much time and effort into this team and make it what it is. We are pleased with how well the kids did, but behind the scenes there was much character building taking place. That growth and the relationships built are the big reasons we do SO.